I have two one dollar chips from state line country club. They are blue in color. The picture is not the Stateline Country Club. 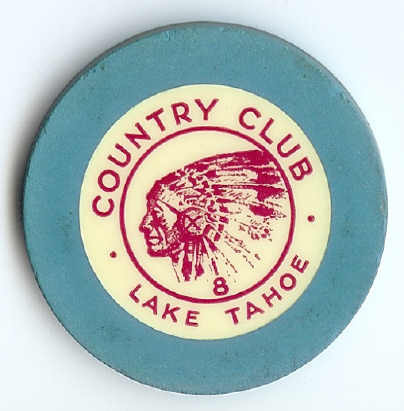 Ableman, Pavlovich, and Riddick did not purchase the Stateline Country Club until January 1940.